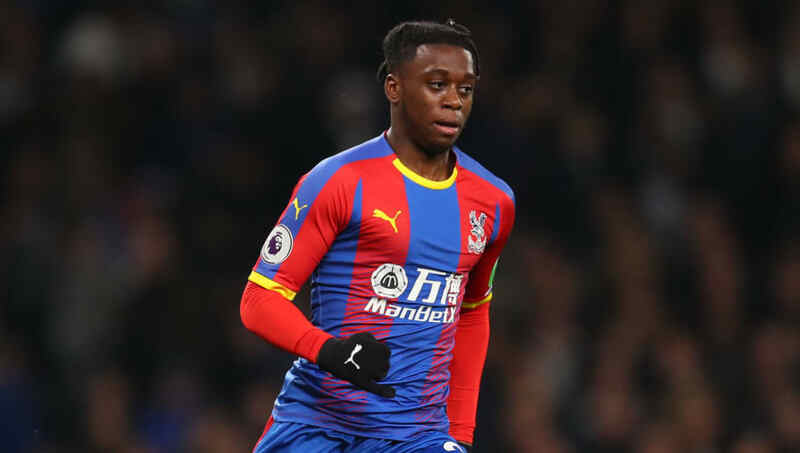 ​Tottenham Hotspur are set to go head-to-head with Manchester United for Crystal Palace wonderkid Aaron Wan-Bissaka. According to ​The Express, ​United see Wan-Bissaka as the perfect long-term replacement for 33-year-old Ashley Young. Ole Gunnar Solskjaer is aware of the interest in the right-back, and is keen to win the race for Wan-Bissaka's signature this summer. However, he will face serious interest from ​Tottenham, who are planning a serious overhaul of their squad at the end of the season. The ​Evening Standard claim that ​Kieran Trippier and ​Serge Aurier are two of 12 players who could be nearing the exit door at the Tottenham Hotspur Stadium, and Wan-Bissaka could be the man to replace them. The right-back has also attracted interest from the likes of ​Bayern Munich and ​Chelsea, but manager Roy Hodgson has insisted that they are yet to receive any bids for their star defender. ​Speaking after ​Palace's 1-0 win over ​Newcastle United on Saturday, Hodgson said: “I don’t believe that an offer has been made and I think this is still speculation.